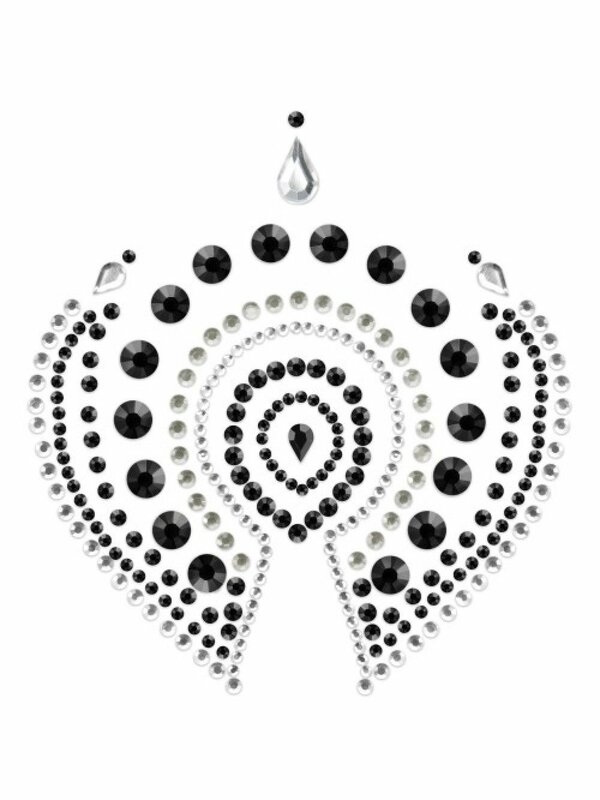 DESCRIPTION: This sophisticated body ornaments by BIJOUX INDISCRETS are inspired by the amazing peacock feathers. They were idealized to turn you into the centre of attention and to enhance all types of bodies. The product has self-adhesive silicone base and it is very easy to apply, so you can feel the sexiest and refined person ever. 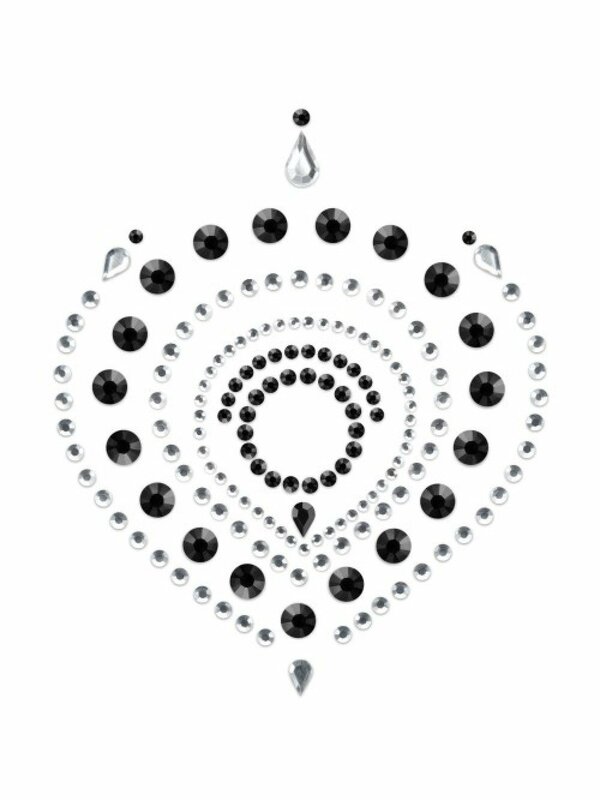 Dare to use it in any part of your body and you’ll shine like a diamond.-Meant for single use.